Galveston Island State Park has two thousand acres of surf, beach, dunes, coastal prairie, fresh-water ponds, wetlands, bayous and bay shoreline. It is a richly diverse preserve with hundreds of species of wildlife — you may see roseate spoonbills resting in an oak mott, tree frogs croaking out their mating calls, skimmers nesting in terraced wetlands, egrets fishing the ponds, coyotes prowling the nighttime grassland, sandpipers skittering in the surf and pelicans surveying from high above. For recreation, you can swim at the beach, hike or bike the miles of trails, kayak the wetlands and fish the bay or surf. The Park is also a science laboratory for naturalists and students of marsh ecology, bird migration, shoreline stability and wildlife habitat. 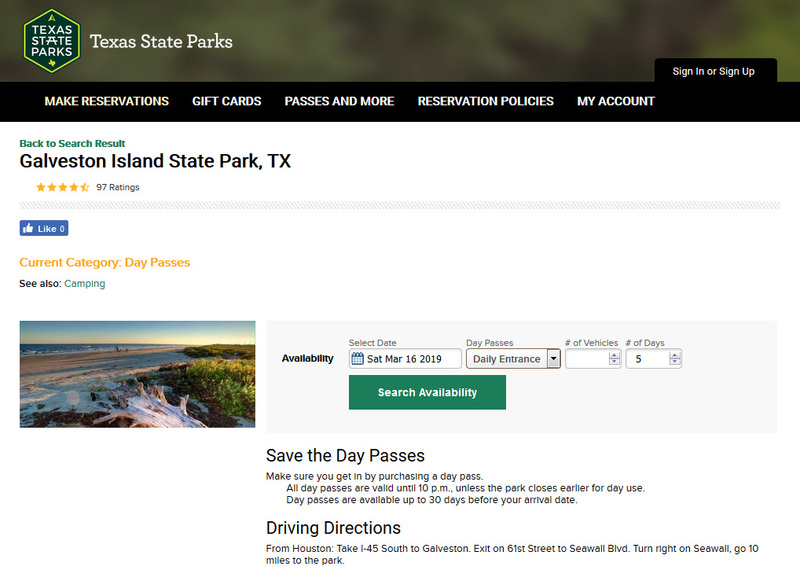 Texas Parks and Wildlife has introduced a new online reservation system designed to make Park access more efficient. This system will not only allow you to make camping/lodging reservations but you can also obtain a day pass. If you’ve made a reservation at a Texas State Park in the last three years, you should already have an account that will give you access to this system; otherwise, you can create a new account. Give it a try! 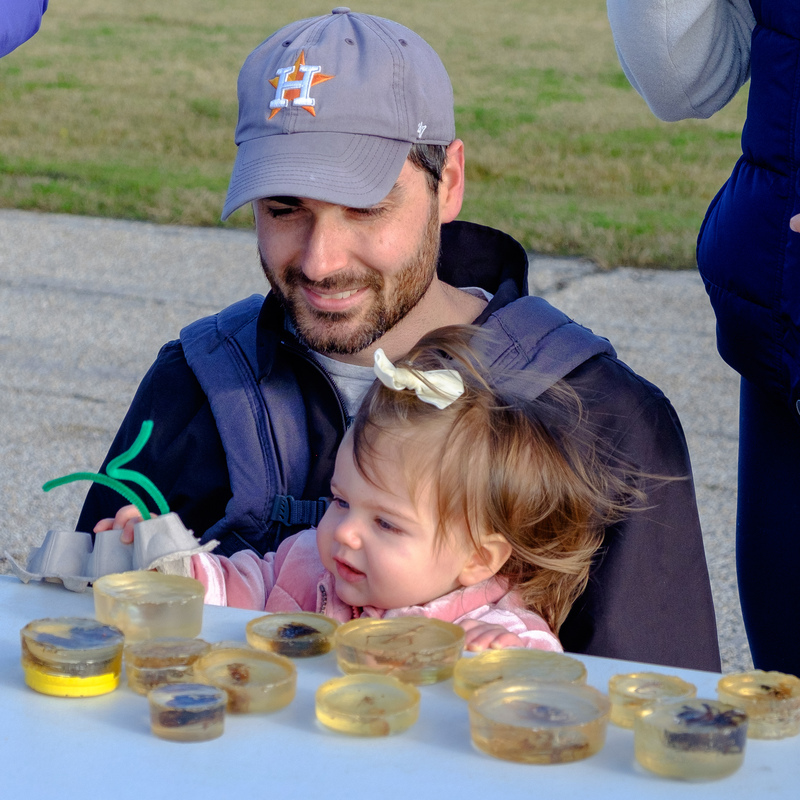 Almost 100 visitors braved the cool temperature and strong wind to attend our first Nature Walkabout. 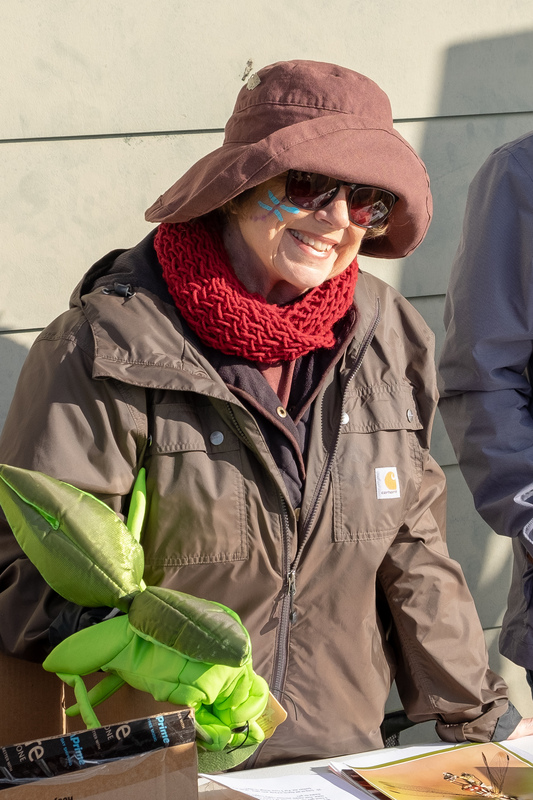 They enjoyed a number of displays, presentations, and games; many took the opportunity to walk one of the Park’s trails and throw seed balls into the coastal prairie. Due to staffing shortages, the Park needs help with activities such as mowing, invasive species control, and pesticide application. These are typically carried out on Tuesday mornings under the supervision of Pedro Aguiar, Maintenance Specialist. Note that some of these activities require training from Pedro. IT IS ESSENTIAL that you contact Pedro before coming out to the Park. You can email him at pedro.aguiar@tpwd.texas.gov or call the Park Office at 409-737-1222. There is an opening for a Lead Maintenance Ranger at Galveston Island State Park. This position also comes with the possibility to live in state housing at the park. Salary, benefits, requirements, and housing emolument are all in the posting. The Park’s Nature Learning Center will be closing on Monday, November 19 for remodeling. It will re-open in the new year. Texas Parks and Wildlife Department (TPWD) has announced they will be closing the beach side of Galveston Island State Park in 2019, as early as mid-July. TPWD will be replacing or improving all facilities between FM 3005 and the beach. This project, mainly funded by penalties from the Deepwater Horizon oil-spill, is expected to continue for at least three years. Join Ranger Kyle on a Guided Bird Hike the next two Saturdays in November at Galveston Island State Park – November 10 and 17, 2018. Meet at 8:30am at the beach parking lot after checking in. Bring binoculars and appropriate attire for a hike. Bugs are out and some of the trails are muddy. The closure of the beach-side of the Park for redevelopment is scheduled for July 15, 2019. More information is available here. The bay-side will remain open. Our popular Beach (Saturday) and Bay (Sunday) Walks re-commence on March 16. Beach Walks start at the board walk by the main beach-side parking lot; Bay Walks start at Lake Como. Meet at 10:00am. Walks are free but Park entrance fees are required. 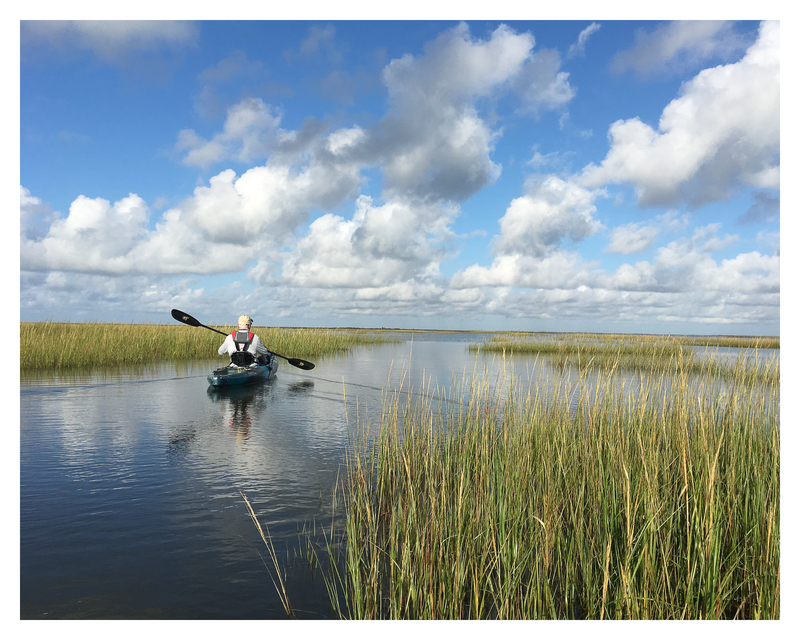 Great resource for enjoying and conserving Galveston Bay!